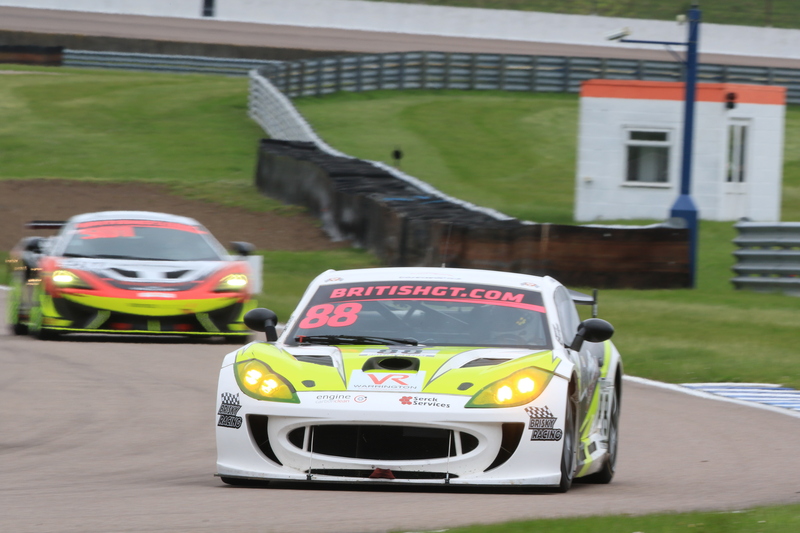 Southport-based Ben Wallace, driver of the #88 Team HARD Ginetta G55 GT4, alongside team-mate Joshua Jackson, finished tenth in the GT4 Silver class after the first two-hour race of the 2018 British GT Championship season at Rockingham Motor Speedway on Sunday April 29. The weekend saw a supreme effort from Team HARD who worked miracles to get the #88 Ginetta out for Saturday April 28’s qualifying sessions following damage sustained to the car in practice. The hard work of the Rochester-based team was recognised by the Championship organisers when they were awarded ‘Team of the Weekend’. Due to a mechanical failure preventing the car from setting a qualifying time, Ben Wallace started from 34th on the grid but the pace of the LIPS Reifen-backed driver in the Ginetta G55 GT4 was soon evident after Benjamin made up sixteen places in the early part of the race. Contact with another competitor caused a steering-arm to snap and the resulting repairs cost nearly 20 minutes in the pits. 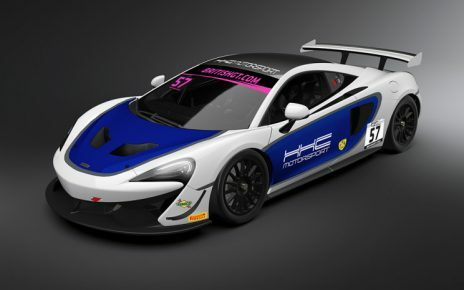 Wallace handed the car over to team-mate Joshua Jackson who drove an excellent second-half of the race to bring the car home tenth in class and claim 1.5 Championship points. 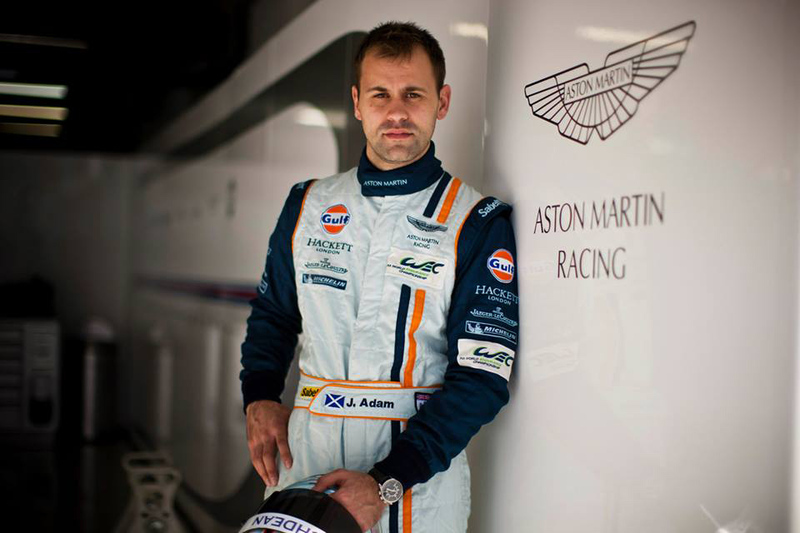 Despite the delay in the pits, the pace he could show in the car excited Ben Wallace. 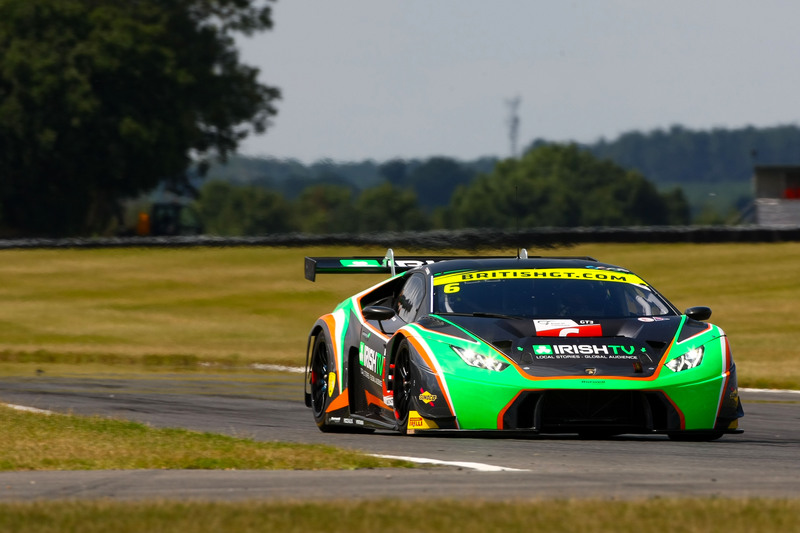 The British GT Championship now moves to Snetterton, Norfolk for Rounds Four and Five on May 27.